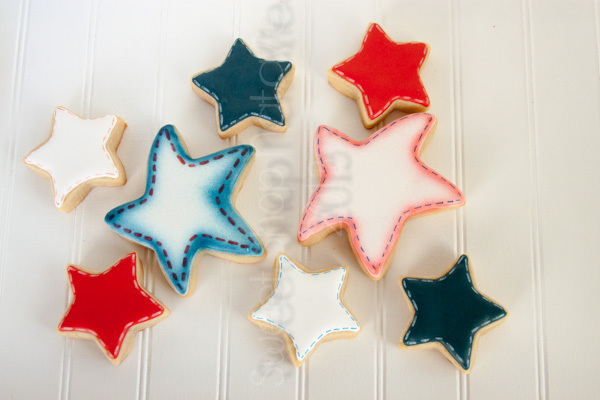 The 4th will be here really soon so I am going to try and actually post these patriotic cookies before the holiday! That does not happen often with me. 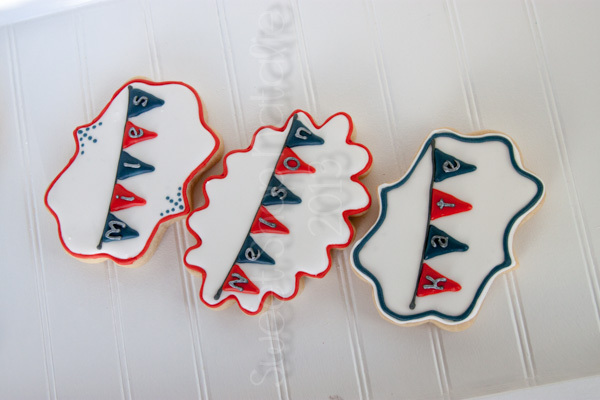 The first week of June I participated in a cookie auction with a bunch of other cookie decorators around the country to help raise money for the victims of the Moore OK tornado. We ended up raising over 15k for them which is so fabulous. I am so grateful to those who bid on my auctions I had two. 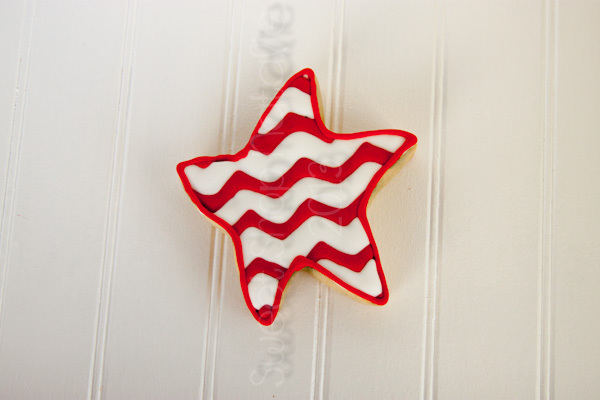 This the second one, I will post the cookies I did for the 1st winning bidder of my sets. 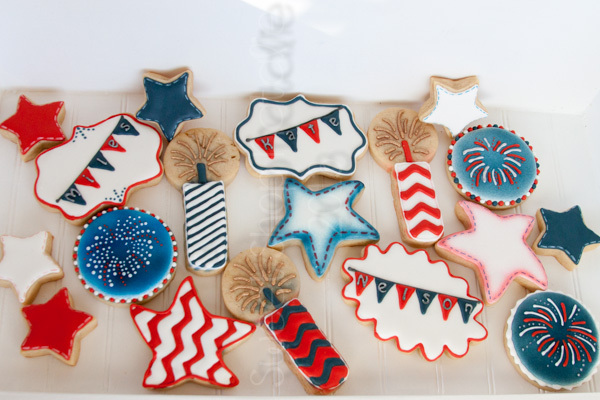 This fabulous bidder is Kate, when I contacted her to see when she wanted her cookies and what kind she wanted she said that he and her two nephews had birthday all right by the 4th so she figured a patriotic theme would be a great idea. I was more than willing to do that I so these are the ideas I came up with. 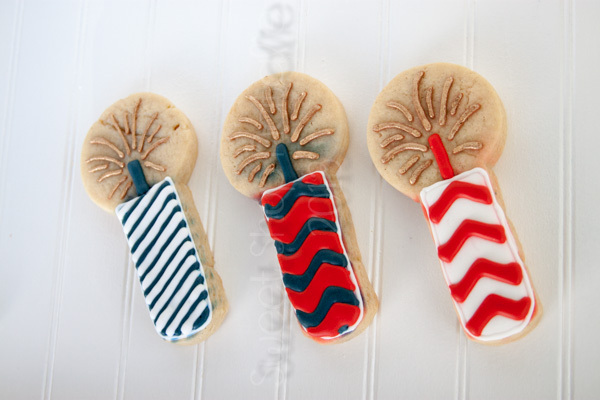 I think my favorite are the bursting firework cookies. I hope that they arrive safely to Kate and her family and I wish Kate, Miles and Nelson a very Happy Birthday!